Hey look, it’s another special edition Toyota 86! Ever since it arrived in 2012, the Toyota 86 has always been the sports car that had enough, but still left a lot of people wanting more. It’s the equivalent of a solid basketball team that’s one player away from being a true contender. Toyota knows all about this, but the measures by which it has addressed the issues of the 86 – never got more than an extra five horsepower in its life – has left the sports car in a continued state of just being “good enough.” Apparently, for the Japanese automaker, improvements come in the form of special edition models of the 86 and in the five years that it’s been around, it has had its fair share of SEs, including but not limited to the Blackline, the Yellow Limited, the Primo, and the Style CB. Now, we have the 860, the latest in a long line of special edition 86s that counts special trim and upgraded equipment as its two biggest selling points. 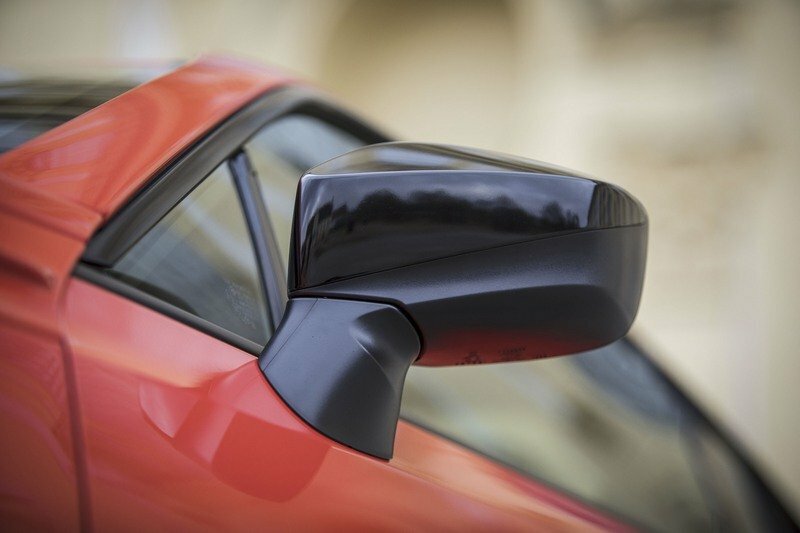 Aesthetics play a big part in contributing to the car’s special edition designation. It features an exclusive paint color called Supernova Orange that no other variant of the 86 – standard or otherwise – will carry. That distinction alone gives the 86 a special edition feel to it, but it doesn’t end there either since Toyota is offering an alternative color called Halo White, which itself comes as an exclusive finish to the 860 Special Edition. Spicing up the car even further are the black body stripes that run the whole length of the car. In a somewhat surprising twist, the 860 also gets what Toyota describes as a “bespoke aerodynamic underbody panel.” This is a welcome addition to the sports car, but it’s also probably the first time the word “bespoke” has been used on the 86. 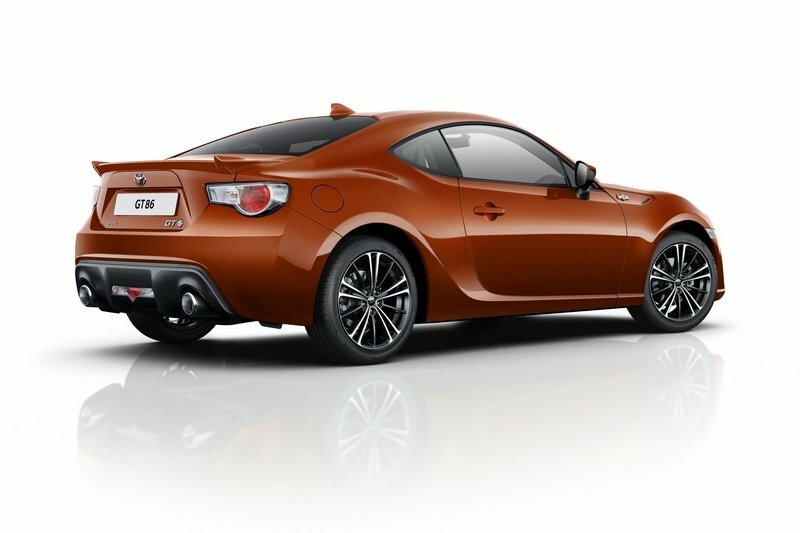 Completing the exterior package of the 860 Special Edition are a number of other aesthetic upgrades like LED fog lights and the generous amount of black accents throughout the car, including some on the side mirror caps, the 17-inch alloy wheels, and the rear spoiler. 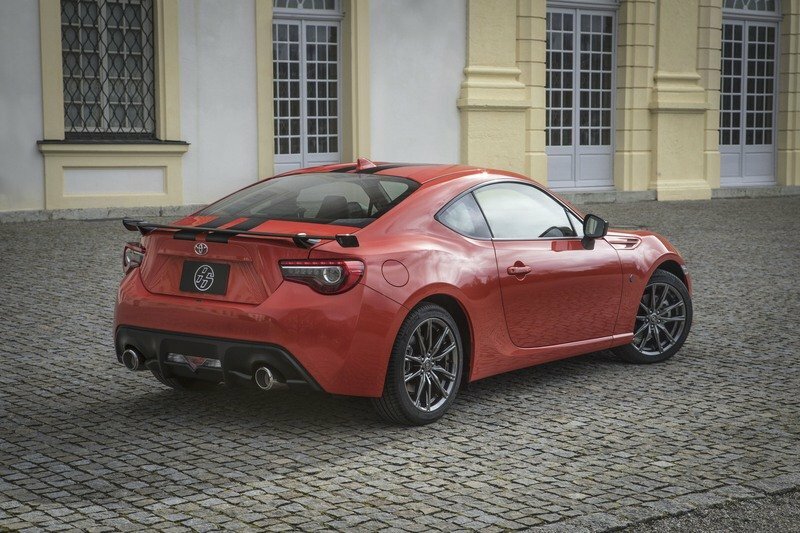 Speaking of which, that rear spoiler is arguably the most important addition to the 860 Special Edition other than the exclusive paint colors. 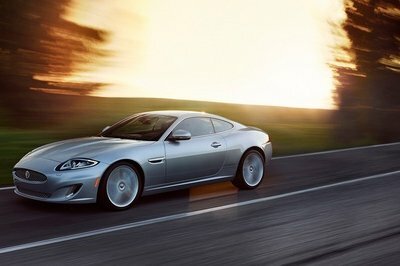 At the very least, it’s presence in the rear-wheel drive coupe means that this SE will come with improved driving capabilities. It features an exclusive paint color called Supernova Orange that no other variant of the 86 – standard or otherwise – will carry. The features on this particular special edition model are intriguing, even when you compare it to some of Toyota’s past works. 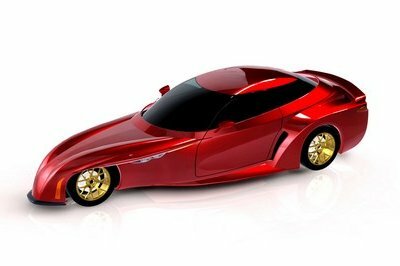 The 86 Primo, for example, didn’t have its own exclusive color, although it did benefit from getting a limited-slip differential and a tire-pressure monitoring system. 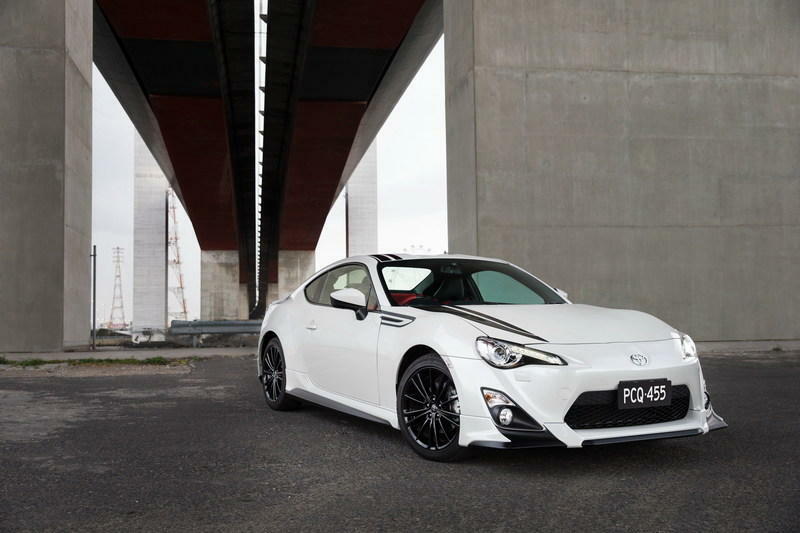 The Blackline received a unique black-and-white livery and a TRD-build body kit that include a new bumper, a trunk lid spoiler, side skirts, and a black splitter. Then there’s the 86 Racing Yellow, which stands to this day as the most extensive special edition version of the 86. 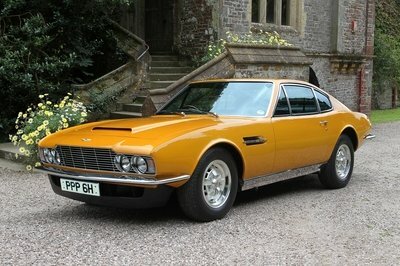 For one, it got its own exclusive paint finish called Sunrise Yellow. 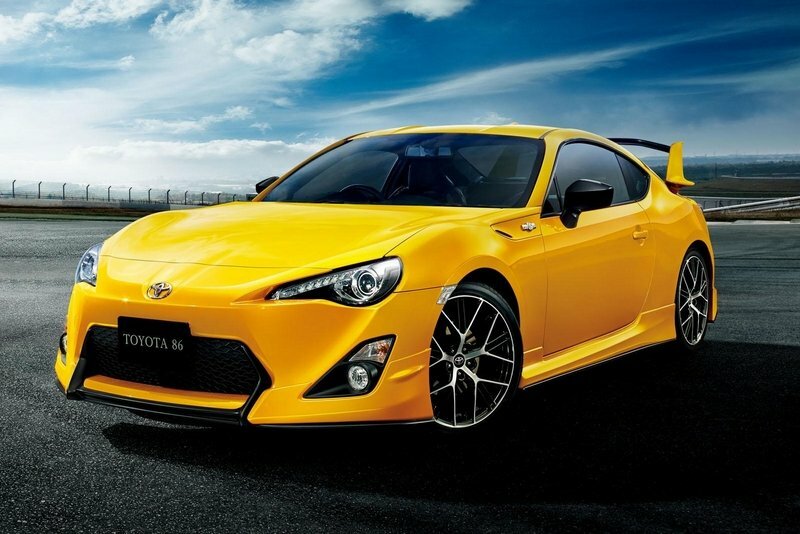 For another, it actually came in two versions, including the Yellow Limited with Aero Package that came with a new front lip, side skirts, and arguably one of the biggest rear wings you’ll ever see fitted on a Toyota 86. And that’s on top of all the stylistic additions given to the standard Racing Yellow Special Edition. Note: photos of the Toyota 86 Primo, Toyota 86 Blackline, and Toyota 86 Racing Yellow Edition. Okay, now let’s move to the interior of the 860 Special Edition. This section doesn’t get as many overblown upgrades compared to the exterior, but it’s still good enough to receive a black leather trim with orange stitching. 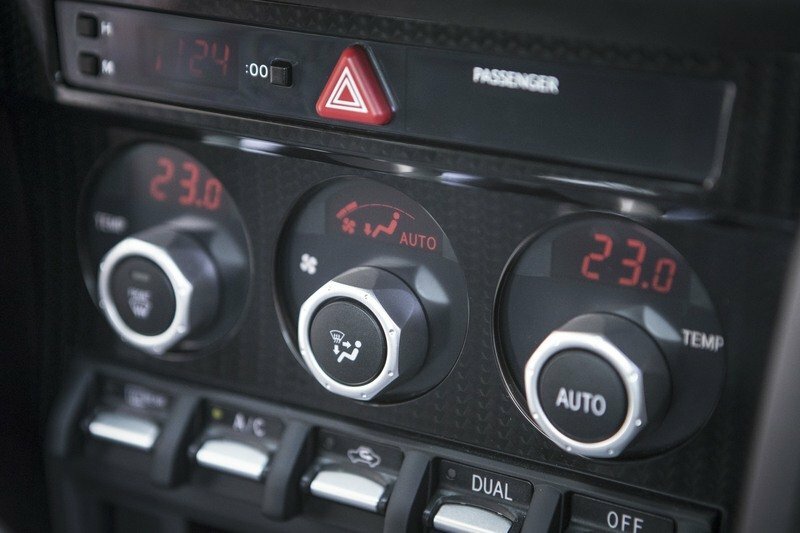 A menu of new equipment including push-button ignition, automatic dual-zone climate control, heated seats, and digital instrument display with horsepower and torque curves, as well as a built-in stopwatch, a G-force meter, and fuel economy figures are included. This section doesn’t get as many overblown upgrades compared to the exterior, but it’s still good enough to receive a black leather trim with orange stitching. Quality isn’t an issue with the interior upgrades, but if we’re going to call a spade a spade, it’s lacking compared to what we’ve seen in the past. Take the case of the 86 Racing Yellow. It’s interior was subdued to look at, but it did receive Keynote Black leather and Alcantara seats that were offset by Ashirai Yellow contrast stitching. 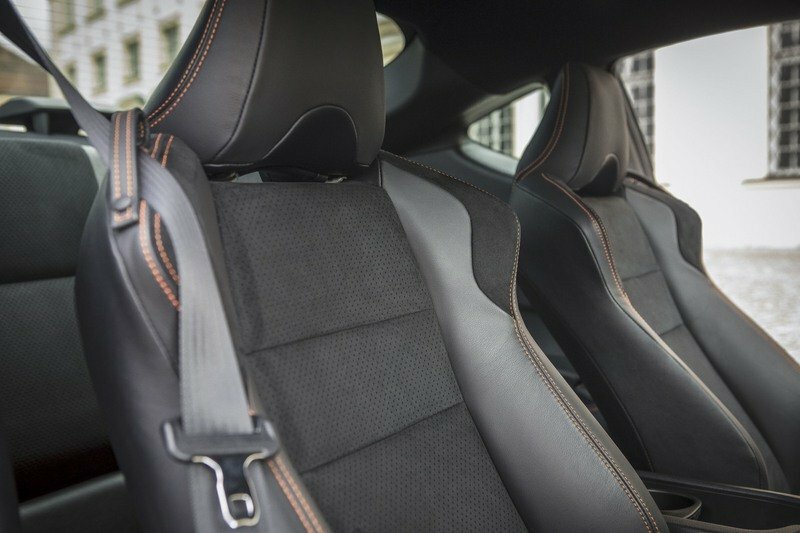 Even the 86 Blackline was the recipient of leather and Alcantara, even though the latter was only used as inserts. Still, it also had a two-tone, black and red interior that was a sharp contrast to the subdued black and white exterior. 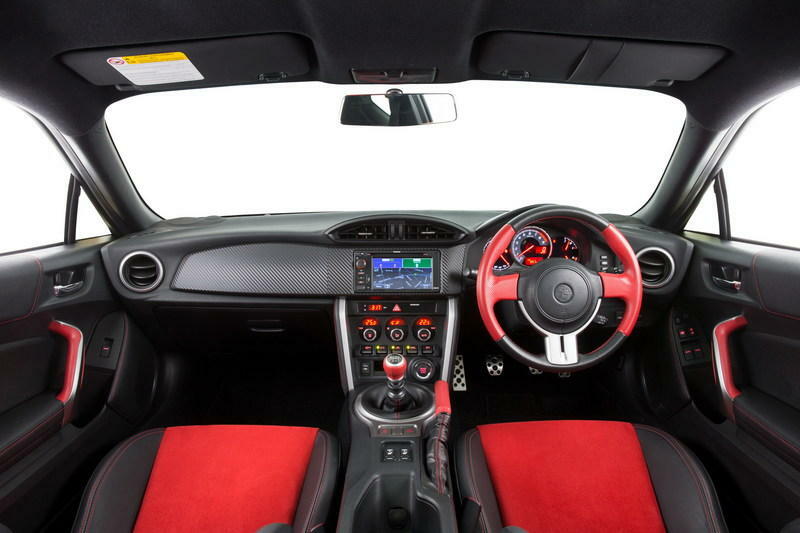 Note: interior photos of the Toyota 86 Racing Yellow Edition and the Toyota 86 Blackline. Then there’s the engine, which really isn’t worth mentioning if you’re looking for any power and performance enhancements. Basically, there are none, so the 860 Special Edition still carries the same naturally aspirated 2.0-liter four-cylinder engine that produces 205 horsepower and 156 pound-feet of torque. 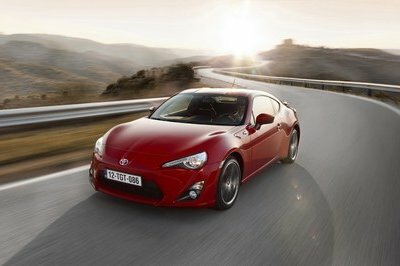 If it’s any consolation, the previous special edition 86s mentioned above were released before Toyota released the updated version of the sports coupe in 2016 so by default, the 860 has five horsepower and five pound-feet of torque more than those special edition models. Performance numbers should at least improve a little with the presence of that massive wing, but don’t expect it to make much of a difference on a straight line. It’s around corners where the changes are likely going to be felt the most. 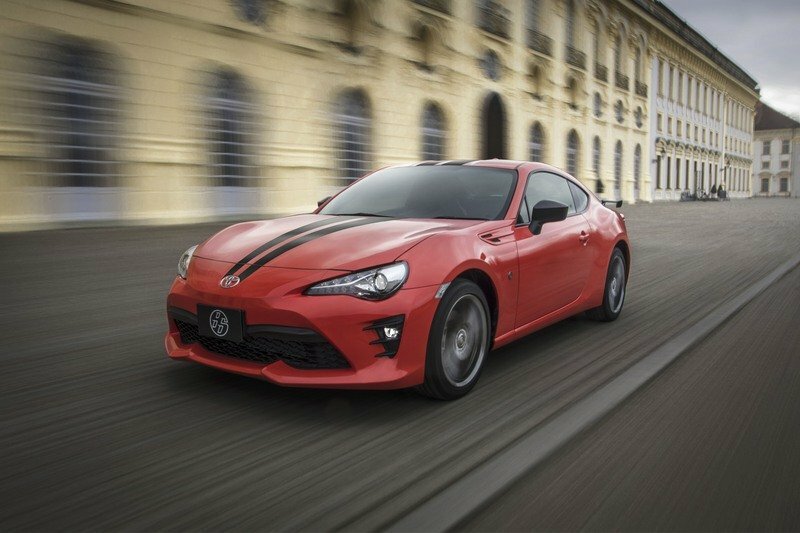 The 860 Special Edition still carries the same naturally aspirated 2.0-liter four-cylinder engine that produces 205 horsepower and 156 pound-feet of torque. 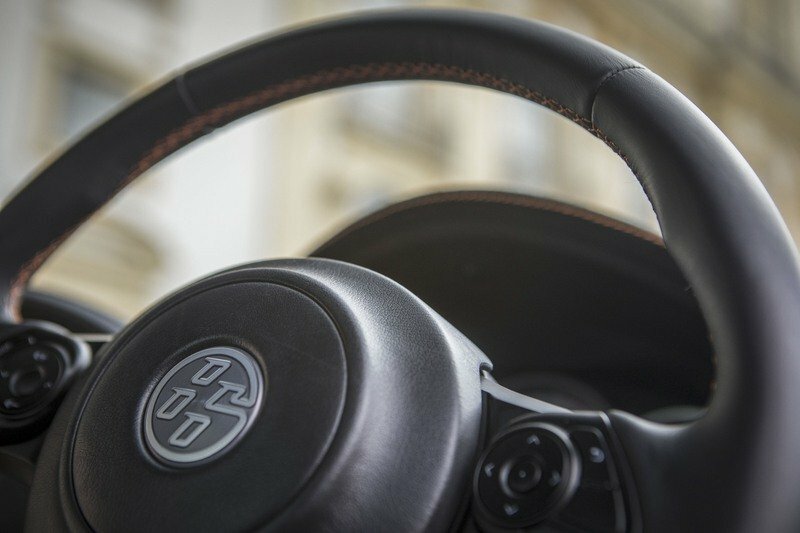 If you’ve made it this far and you’re still interested in the 860 Special Edition, then prepare to shell out $30,400 for the model carrying a six-speed manual transmission or $30,760 for one that has the automatic. These prices already include the $885 in delivery and destination charges. Sales of the car are expected to open later this March with only 860 units of each color – Supernova Orange and Halo White – being made available. 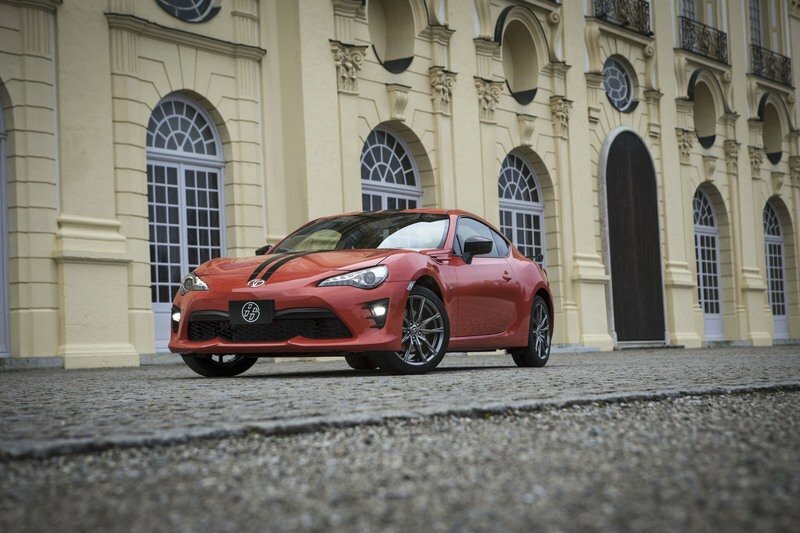 Read our full review on the Toyota 86 here. 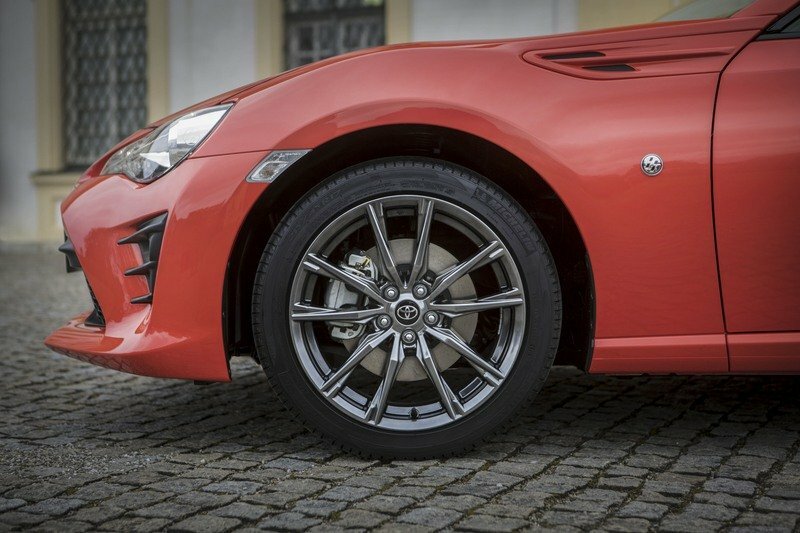 The 2017 Toyota 86 will turn more heads than ever with the new 860 Special Edition that adds stand-out styling, premium features and performance technology. On the outside, the 860 Special Edition will command attention with its exclusive Supernova Orange paint that is contrasted by its black body stripes, rear spoiler, heated outside mirrors and 17-inch alloy wheels. Topping it off, the special edition gets LED fog lights and a unique aerodynamic underbody panel for added style and function. The special edition will also be available in Halo White, and only 860 units of each color will be made. The interior features the perfect combination of luxury and performance with heated front seats in black leather with orange stitching. The same contrasting black and orange theme continues to the leather-trimmed steering wheel, shift boot and parking brake lever. 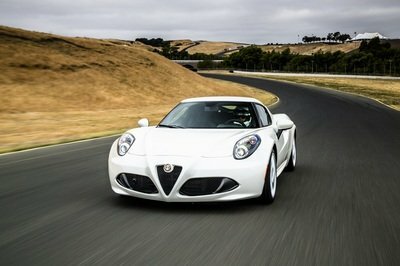 Each 860 Special Edition features a unique center console placard that signifies its exclusivity. 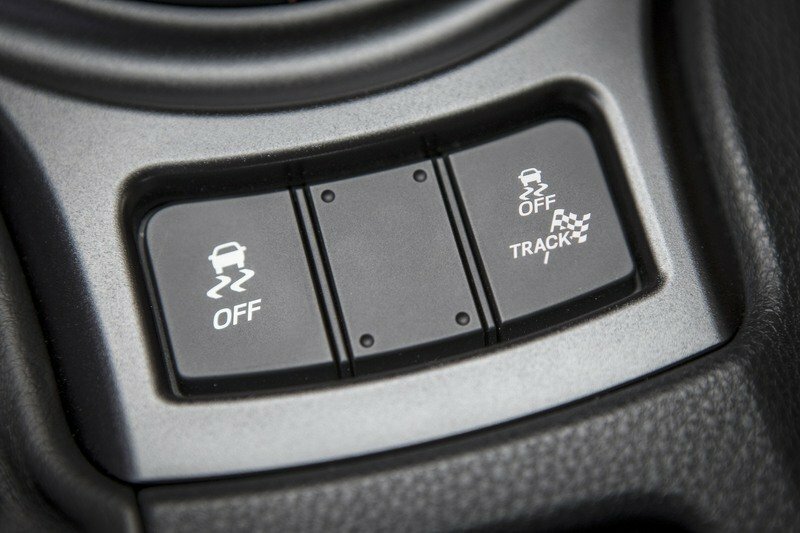 Additional premium features include Smart key with push-button start and touch-activated door unlock, as well as dual-zone automatic climate control. 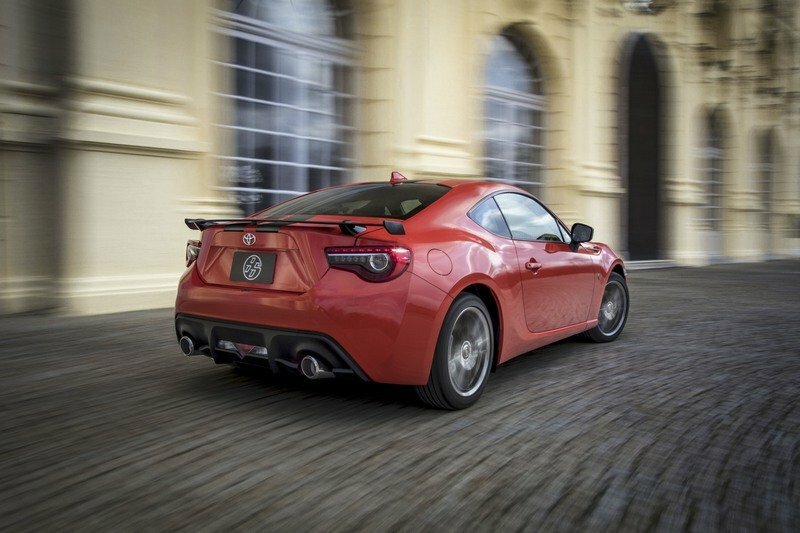 The 86 is all about driving performance, and the 860 comes with new performance technology that driving enthusiasts will appreciate. Each special edition will come with a 4.2-inch multi-information display that features a G-force meter and stop watch, and displays vital information such as horsepower and torque curves, engine coolant and oil temperatures and MPG. The 2017 860 Special Edition will be available in dealerships later this March, and is available with either a six-speed manual transmission or a six-speed automatic transmission with paddle shifters and Dynamic Rev Management® technology. The manufacturer’s suggested retail price (MSRP) will be $29,155 for the manual transmission and $29,875 for the automatic transmission, excluding the delivery, processing and handling (DPH) fee of $885. The DPH fee for vehicles distributed by Southeast Toyota (SET) and Gulf States Toyota (GST) may vary.